Located in downtown Cumberland, our goal is to help customers improve, beautify and repair their number one investment - their home. 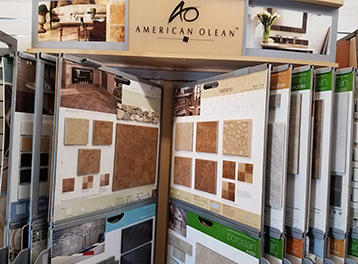 We provide complete flooring services from estimates to installation for residential, industrial, and commercial customers. 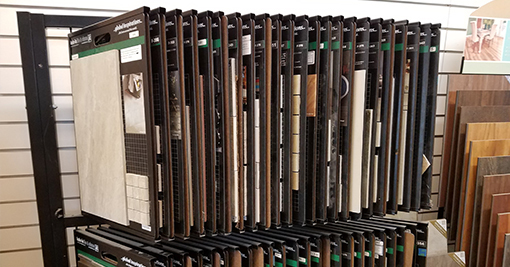 We carry all of your flooring needs; including carpeting, tile, laminate, hardwood, vinyl, and luxury vinyl. 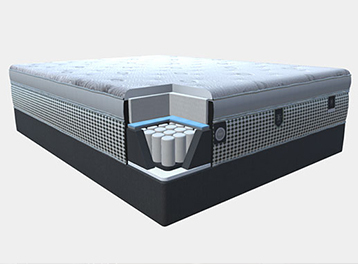 We are the area provider of Restonic Bedding and we feature the flappable two-sided mattress. We offer the finest products and materials available for you at the lowest prices in the area. 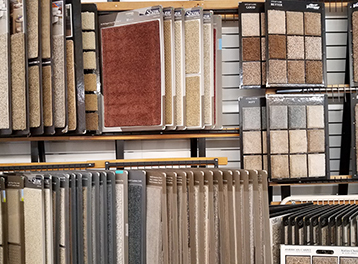 Since 1933, Nelson's have been providing complete floor covering services to the area's commercial, industrial and residential customers. From carpet, ceramic, vinyl, laminates and hardwood. 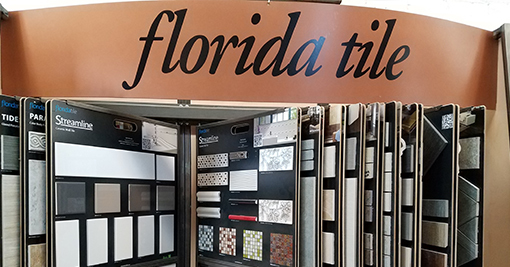 Large selections, brand name and mill direct pricing is what Total Flooring is all about. We offer free estimates and professional installation. Rental tools for the do it yourself customers are available as well. You've got a friend in the flooring business at Nelson's True Value in Cumberland, Wisconsin.